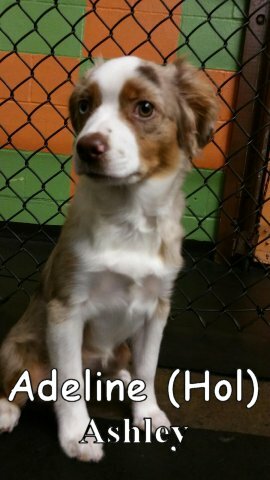 Take a peek at this cute Miniature Australian Shepard! Adeline is only 4 months old and about 11 pounds (such an adorable puppy!). She entered Fort Fido with confidence and was ready to make friends. As soon as others began to enter into the medium roll she began to play with them. She had a lot of fun on her first day at The Fort and I look forward to seeing little Adeline return for more fun!